Published in 1997, this text is built around themes agreed upon for a conference which aimed to set the agenda for youth research over the next decade. These themes are: the shaping of trajectories and biographies - individualization, agency, structure; vulnerable groups excluded and included youth, polarization, marginalization; social construction of identity - identity, culture, gender, ethnicity; political and social participation and citizenship. The book brings together the work of British and Continental researchers. Youth research and identities: same as it ever was? 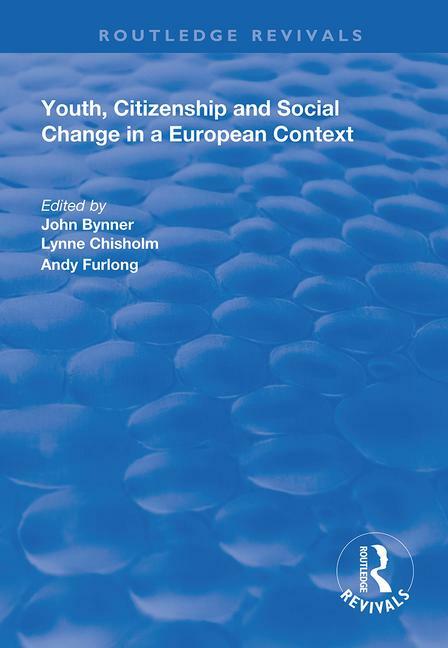 Participation and citizenship: a new agenda for youth politics research?